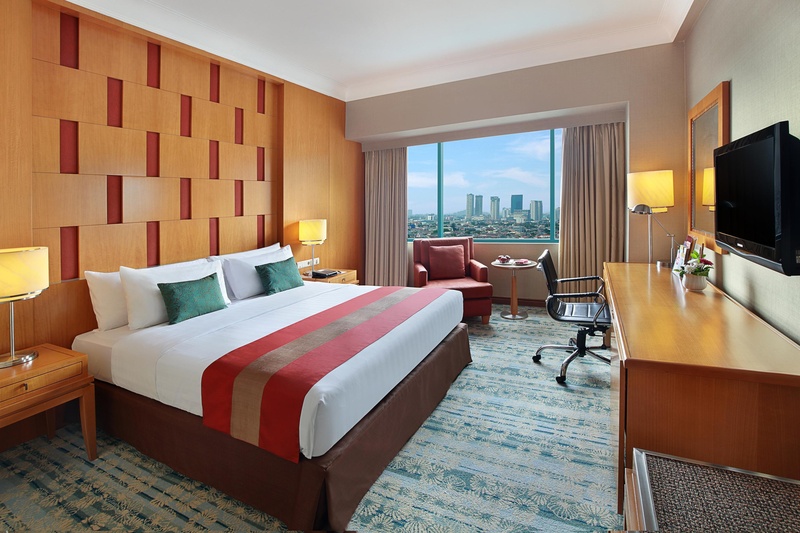 The Hotel Ciputra Jakarta is only a few minutes drive away from the city centre and Soekarno Hatta International Airport. Nearby are fine dining, shopping and entertainment venues. 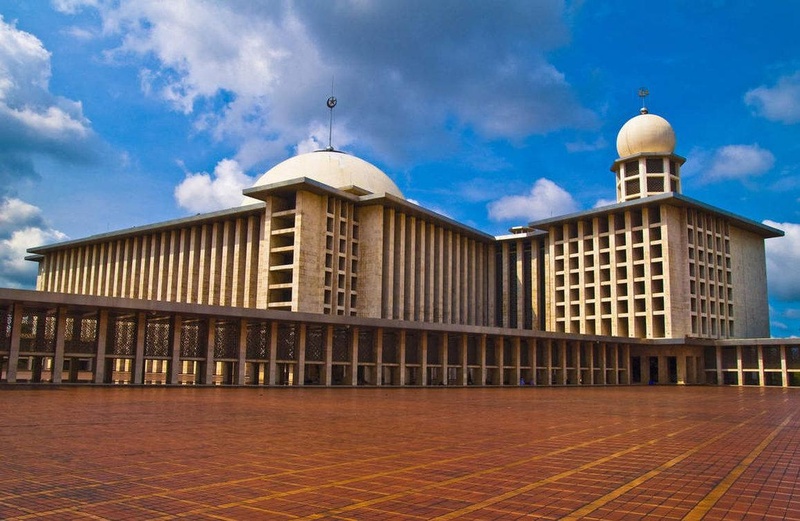 Local attractions such as the National Monument is just a half-hour drive away. This 327 bedroom city hotel provides well equipped rooms with modern amenities which ensures guests absolute comfort. Each room features ensuite, air conditioning and a safe. 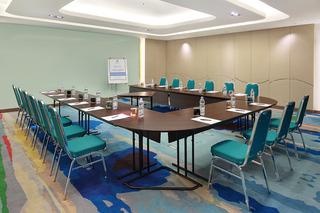 The hotel also offers venues for meetings and conferences. 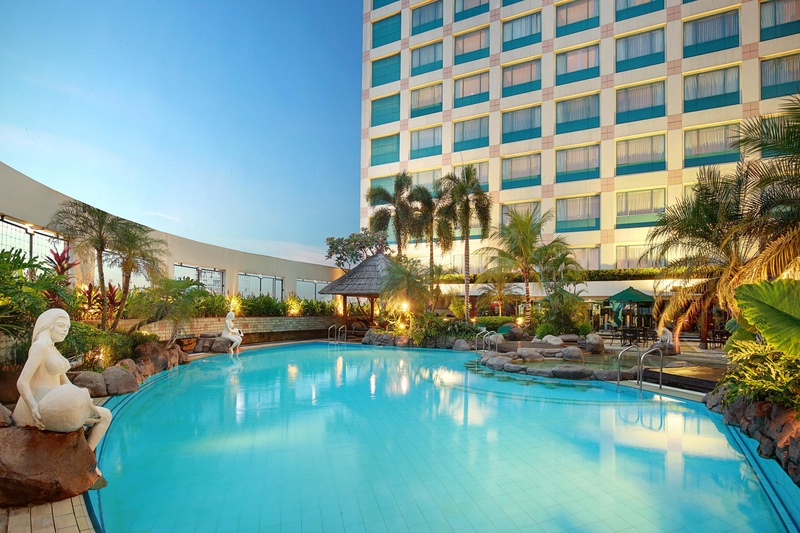 Guests can avail of the outdoor swimming pool with poolside bar. Ggym classes, sauna, spa, traditional massage and aromatherapy treatments are also offered. Breakfast is served each morning. Lunch and dinner can be enjoyed at the on-site restaurant. 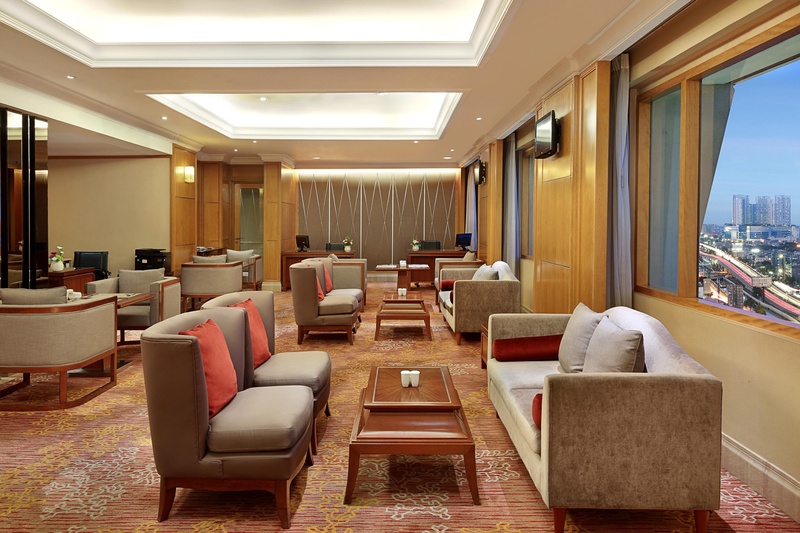 Whether travelling for business or leisure, the guests will find friendly and efficient service at this hotel. Conveniently connected to shopping mall. Nearby shopping area. Nearby shopping mall. Very good hotel for solo travelers. Great location. Beautiful beach. Plenty of choices for breakfast. Lots of variety for breakfast. Super early breakfast. Superb hospitality. Exellent staff. Helpful staffs. Aircon loud. Broken safety box. Broken fridge. Furnishings were old. Facility is old. Towels look old.